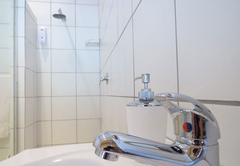 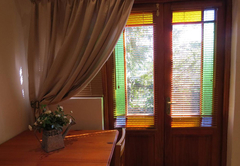 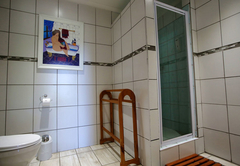 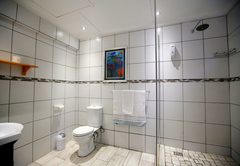 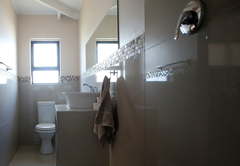 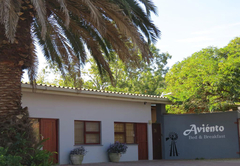 Aviento is one of the Swellendam guest houses and provides accommodation in 4 guest rooms for tourists visiting the Cape Overberg region. 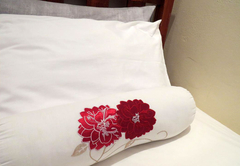 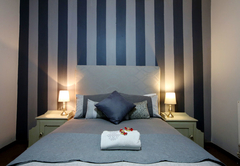 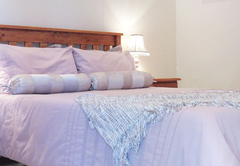 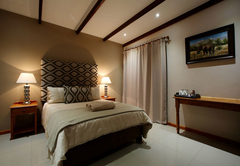 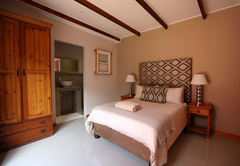 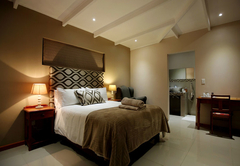 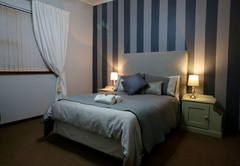 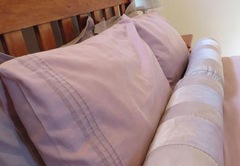 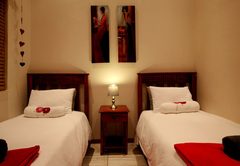 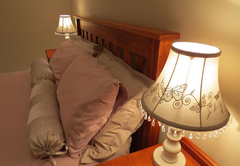 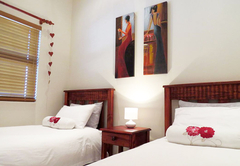 Aviento is the perfect place for a cosy, affordable overnight stay in the scenic country town of Swellendam. 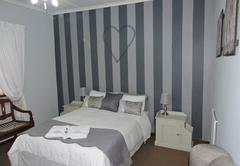 We are within walking distance from numerous Swellendam attractions such as the Drostdy Museum and the Old Gaol on Church Square. 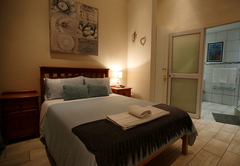 Restaurants, shops and banks are nearby. 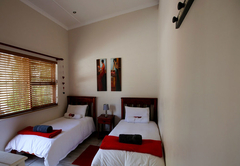 All rooms have a TV, a wall heater and free Wi-Fi. 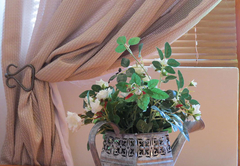 There is an indoor garden area. 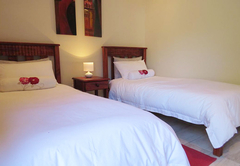 The unit is furnished with a double bed and has a TV. 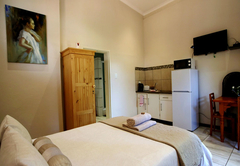 There is a kitchenette for self catering. 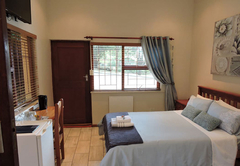 This room has two single beds, a TV and tea / coffee making facilities. 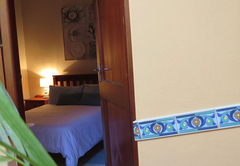 The room has an entrance to the indoor garden. 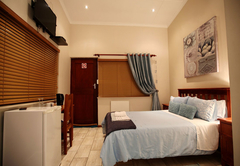 It is furnished with a double bed and has a TV and bar fridge. 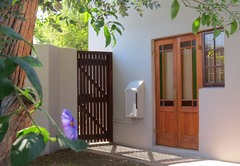 Response timeAviento typically responds to requests in 5-10 minutes.